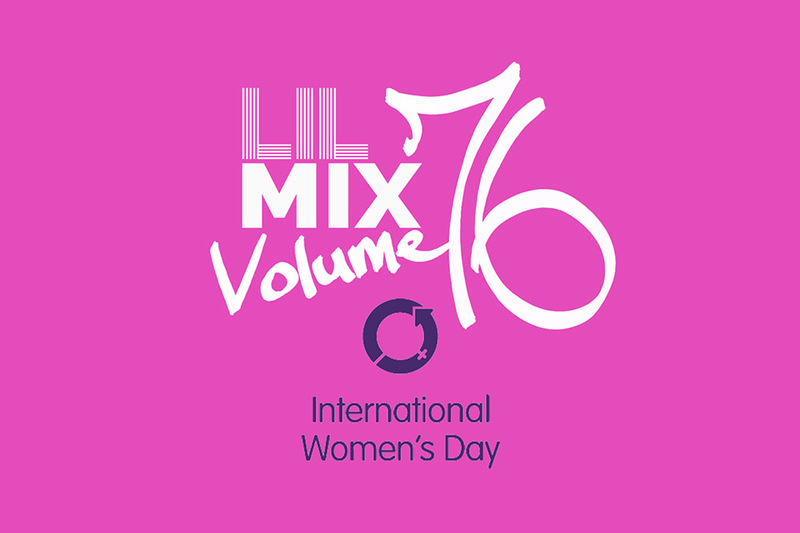 For Women’s Day, I wanted to put together a mix that reflects many things; the joy and pain of identifying as a women, the spectrum of womanhood, and old and new, emerging artists. I also wanted to provide variety in the female voice and expression, and the ways in which varied female creators convey emotion in song. Happy women’s day to everyone who identifies as female and all the glorious NB folks out there, this world is yours too.